• Ensures proper upfront design. 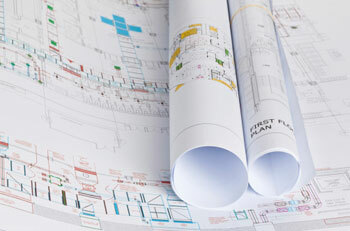 • Experienced HVAC Project Managers. • Equipment selection and application. Our managers have many years of experience working with General Contractors which ensures on time completion of projects.